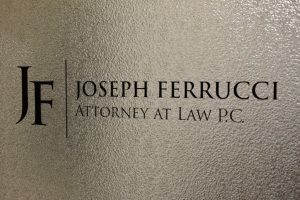 Contact Us - Joseph Ferrucci, Attorney at Law P.C. 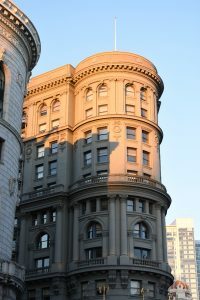 We are located in downtown San Francisco, at the corner of Powell and Market, near Union Square. 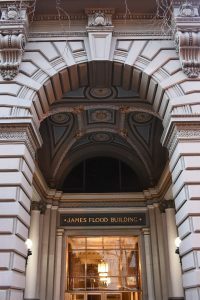 The main entrance of the Flood Building is at 870 Market Street, but the Flood Building also has a rear entrance at 71 Ellis Street, which is across the street from the Ellis Street entrance of the Ellis O’Farrell parking garage. To reach our office, take BART or MUNI to Powell Street Station. Feel free to email us directly at info@jferrucci.com or use the form below.